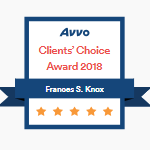 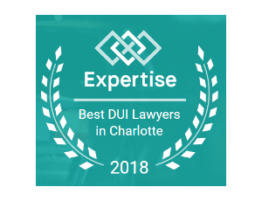 Francis Knox has received the Client’s Choice Award on Avvo.com for 2018. 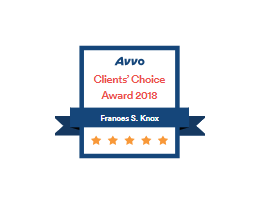 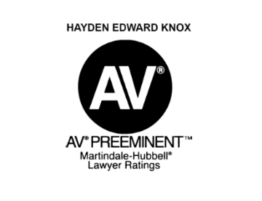 The Avvo Client’s Choice Award is given to those attorneys who recieve 5 or more 4+ reviews in a calendar year. 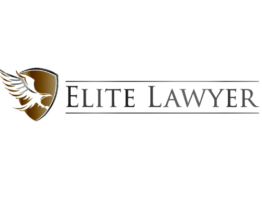 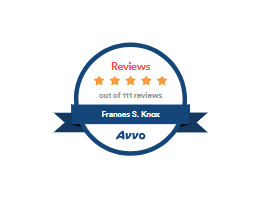 Attorney Frances Knox has over 100 5 star reviews on Avvo.com. 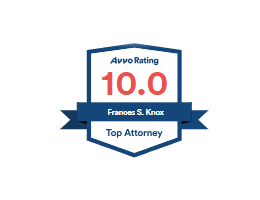 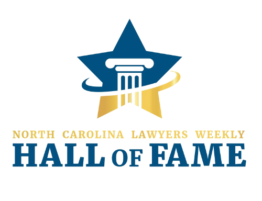 Knox Law Center congratulates Francis Knox for this honorable distinction among the legal community.